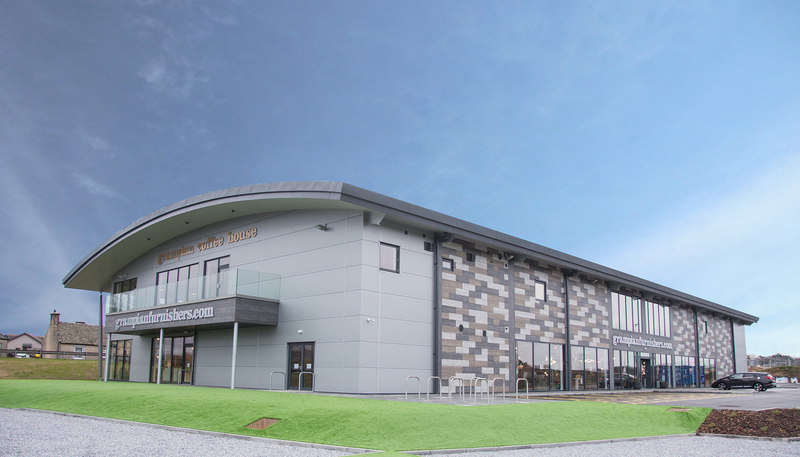 Find us in the Grampian Furnishers Showroom. 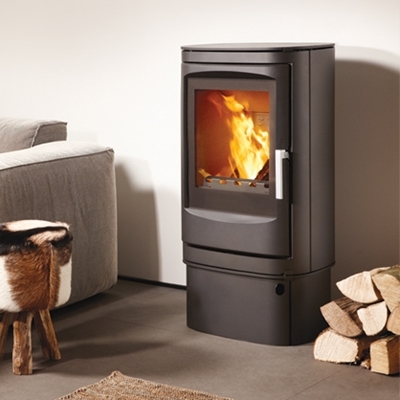 Stylish wood burning, multi-fuel, gas and electric stoves now in Elgin. 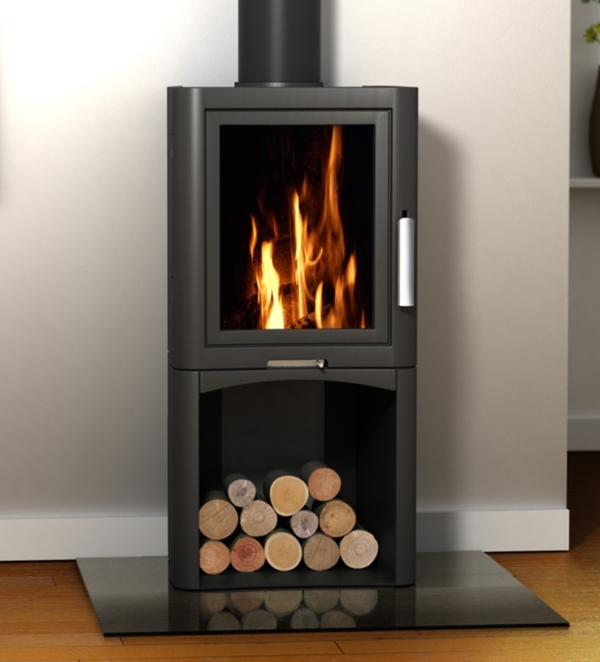 and contemporary wood burning, gas & electric stoves. 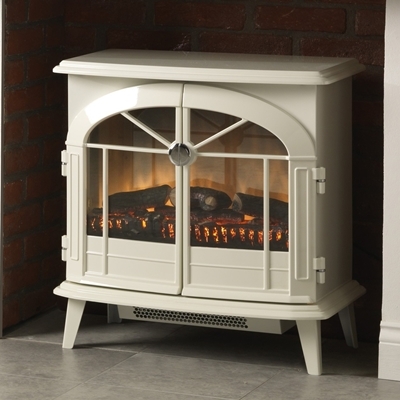 a wide range of stove makes & models. 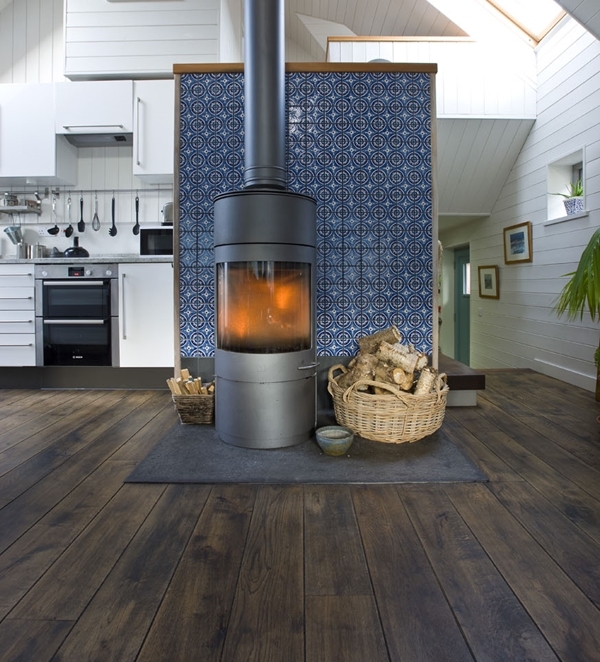 North East Scotland’s Woodburning Stove Showroom. 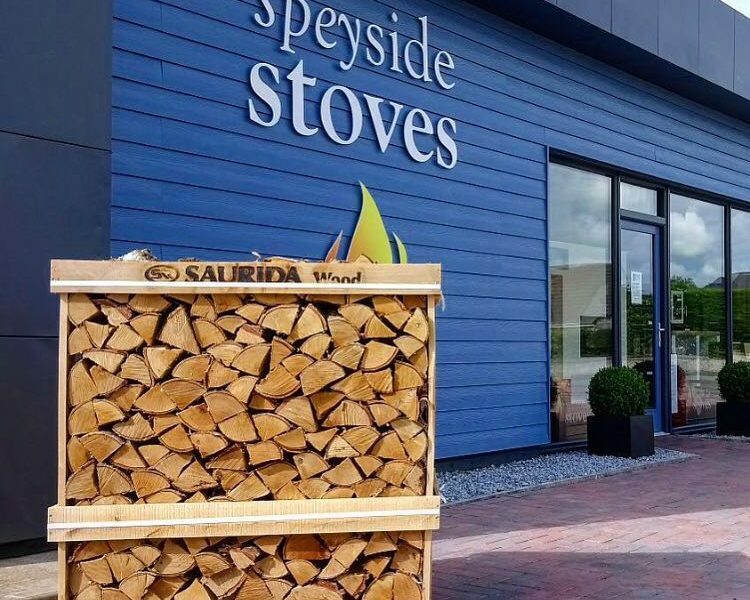 Speyside Stoves has been supplying and installing woodburning, multi-fuel & boiler stoves to Elgin, Keith and Inverurie for over 25 years. 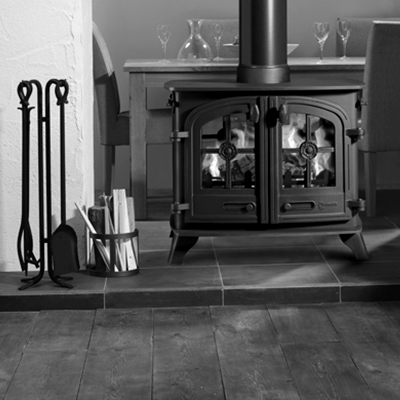 With showrooms based in Inverurie & Keith, we have the knowledge and expertise to help you find the right stove for you. 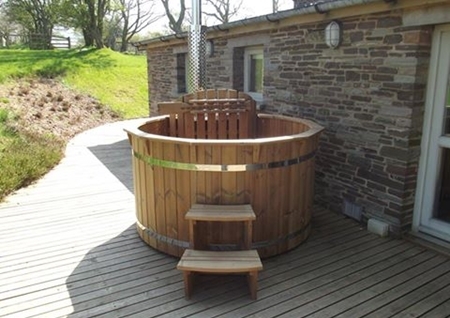 We now stock and sell the Scandinavian inspired Naked Tub… The hot tub heated by a wood burning stove. 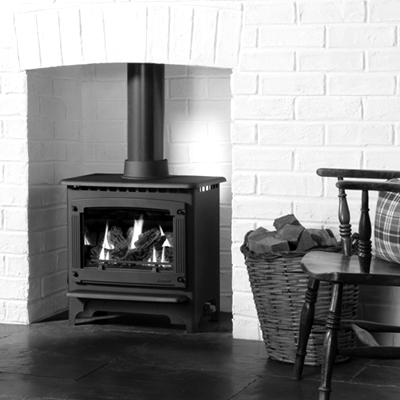 Our in house fitting team carry out stove installations all across North East Scotland. 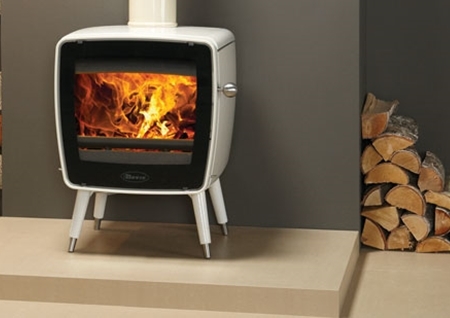 We supply a range of stoves from all the major manufacturers and our team of experts will help you choose the right stove for your home. 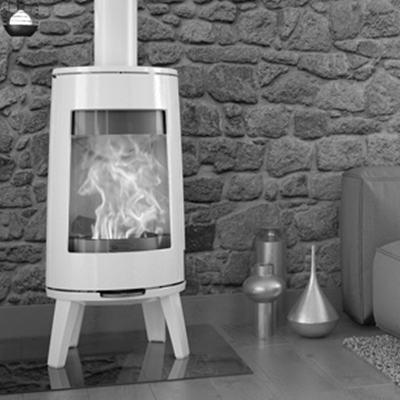 All of our highly trained installers are HETAS registered and have vast fitting experience covering a range of stove manufacturers, fuel types and models. 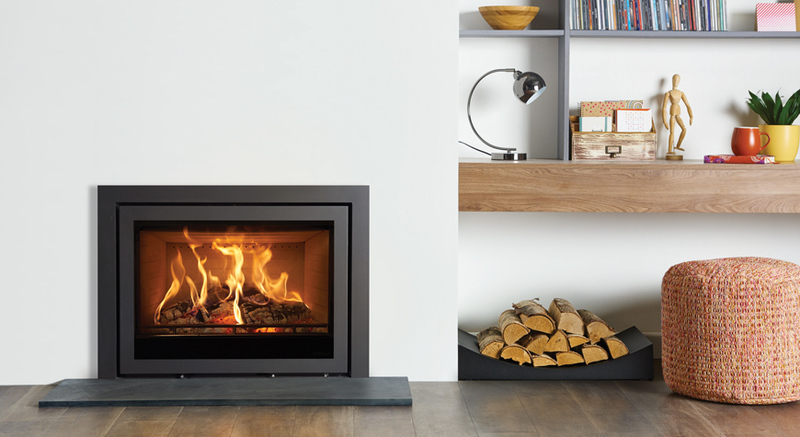 We also stock fireplace surrounds & beams, companion sets, log baskets and Eco Fans, as well as firewood and a selection of cleaning & maintenance products. 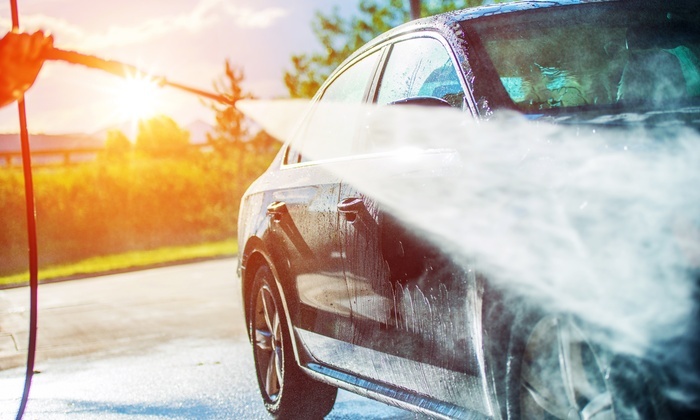 NEW CAR WASH OPENED NEXT DOOR AT INVERURIE. 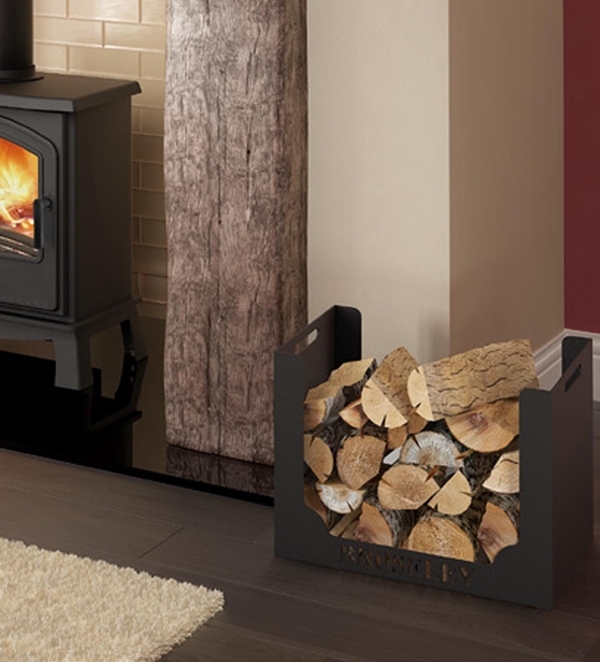 ENSURE YOUR LOG STORES ARE ALWAYS FULL. 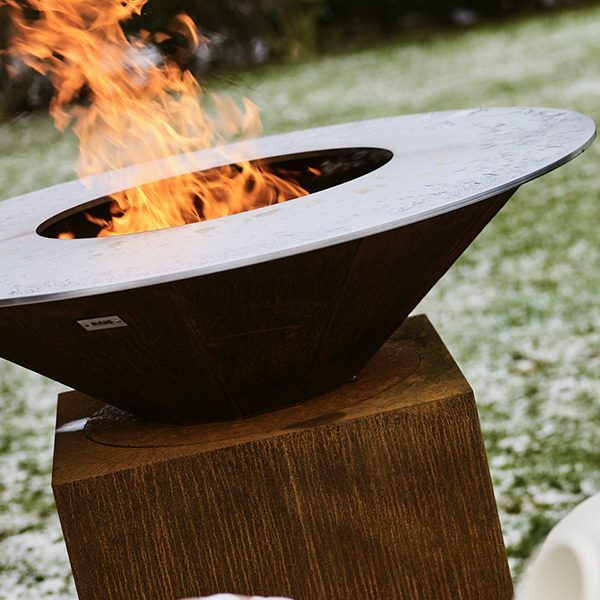 YOU NEVER KNOW WHEN WINTER WILL RETURN. 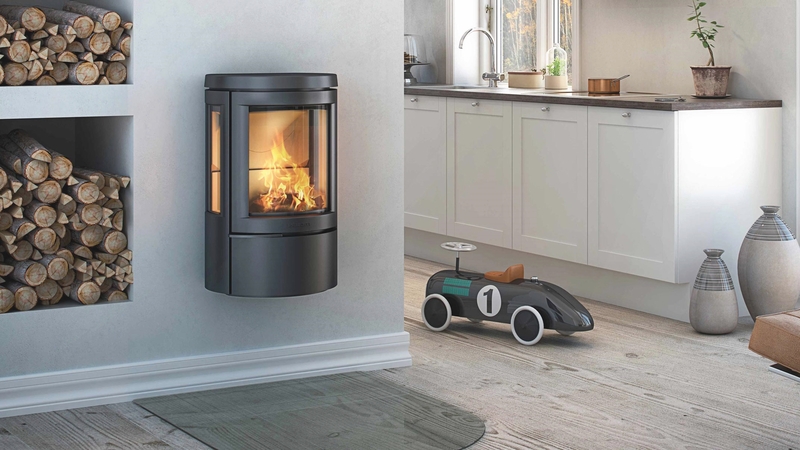 ITS 2019 SO WHATS NEW?